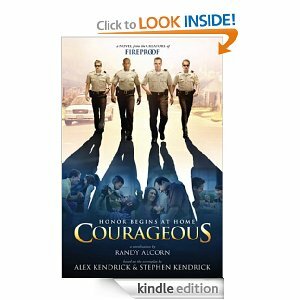 Here is an awesome deal right now on the book Courageous for Kindle! Click Here To Download this awesome Kindle book now! 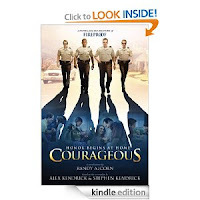 This Kindle book has an amazing 4.5 star rating and a huge savings as this book is regular $14.99. This Kindle book was free at the time of posting, but prices are subject to change at any time so make sure you check before downloading.